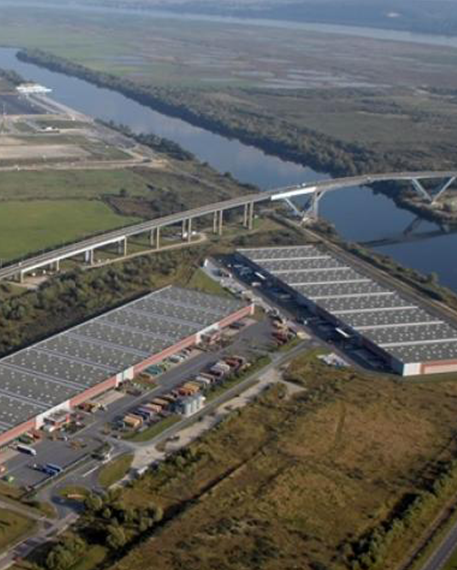 Thanks to our warehouses located in port of ​​Le Havre, XP LOG has perfect port knowledge. Indeed, this geographical positioning has several advantages. Le Havre port is the 1st place among the French ports in number of containerized traffic. In addition, being near the various port terminals allows speed to enter and / or leave your containers. Finally, located at the gates of the A13 motorway, the XP LOG trucks can transport your products across France and Europe, from where to Le Havre.